The year is 1978. A little girl has been kidnapped for ransom in Busan, but the perpetrator does not contact the family for two weeks. Nearly everyone assumes that the girl is dead and is focused only on making an arrest, while the parents are praying that there is still some way to bring their daughter back safe. The girl’s mother meets a fortune-teller named Kim Joong-san, who tells her not only that her daughter is alive, but that she can be saved if she enlists the help of detective Gong Gil-yong. The fortune-teller and detective enter an unlikely partnership to conduct a secret investigation and bring the girl home, fighting against those who put personal gain above saving the child’s life. The true story of these two men, who are still alive today, is brought to the big screen by director Kwak Kyung-taek (2001’s “Friend,” 2005’s “Typhoon”) in the upcoming “The Classified File.” Kim Yun-seok plays the true-hearted detective and Yoo Hae-jin the fortune-teller. 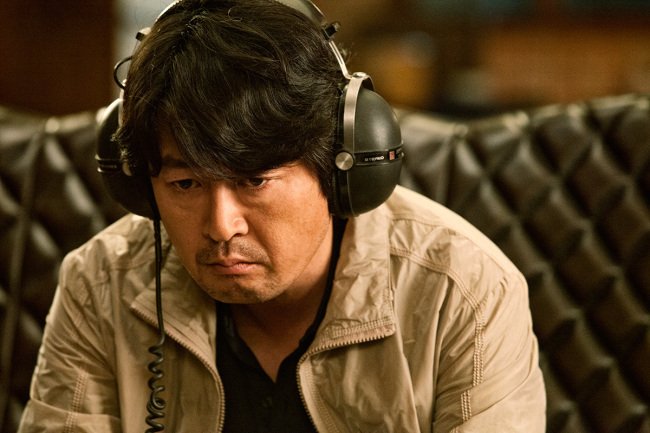 Kwak first came across the story when he interviewed the real-life Gong Gil-yong for his movie “Friend 2” (2013). Since the film is based on a true story, there is no suspense about how the plot will end. That is why the focus of “The Classified File” is not on solving the mystery but on the forgotten role and the interpersonal struggles of Gong and Kim during the investigation. The case has gone down in history as a victory for the police as a whole, without due credit given to the two men, Kwak said. The film is very specific about showing police office politics as being major obstacles to Gong and Kim, but refrains from demonizing the other officers. Instead, it shows how the two men make compromises to keep their integrity while maintaining relationships with others. 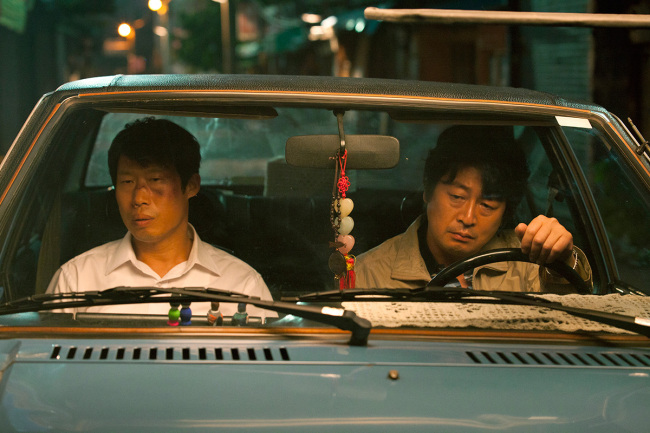 That human center was what drew in Kim Yun-seok and Yoo Hae-jin, respected and familiar faces in Korean cinema. “The Classified File” takes significant breaks away from the investigation itself to depict Gong and Kim with their respective wives and children. The framing of the two men as fathers and husbands helps to lend more sincerity to their efforts to save the kidnapped girl, Eun-joo, and give the film a more human-centric angle. “The Classified File” opens in local theaters June 18.